If you’re trying to establish or stick to a budget, CardValet can help you. Set spending limits for general use or specify thresholds by merchant types, such as gas, groceries or retail stores. You can also establish these controls by location. The flexible app lets you change these parameters anytime with ease via your mobile device. Simply update your transaction controls to fit your spending needs. A lost or stolen card is just one area of concern in today’s world where identity theft, skimming and other attacks are an unfortunate reality. Turning your debit card off when you’re not using it helps safeguard against fraud. When your card is “off,” no withdrawals or purchases will be approved. Transaction controls that allow your debit card to work only in specific locations or geographic area add another layer of protection. And real-time alerts keep you informed when your card has been declined. Monitor your finances from anywhere. 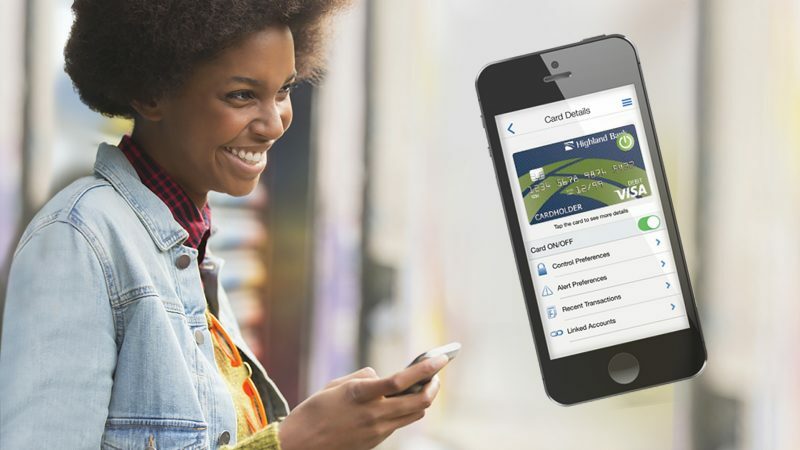 Use the CardValet app to check your account balances and additional benefits.